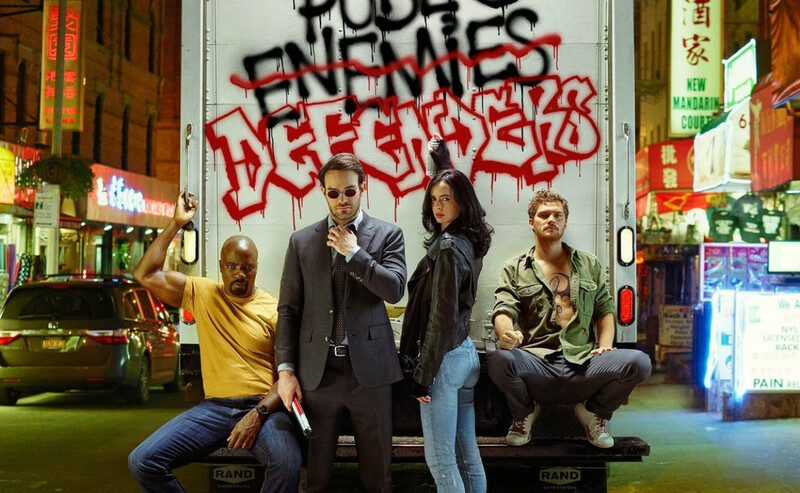 All four superheroes who inhabit Netflix&apos;s Marvel universe are finally coming together this summer in The Defenders. 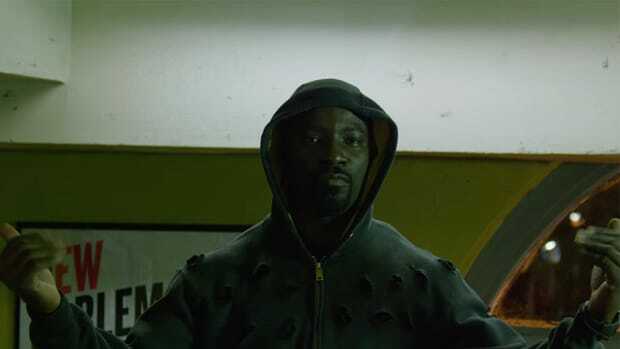 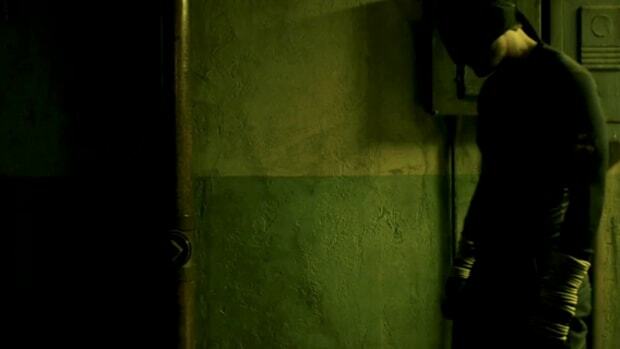 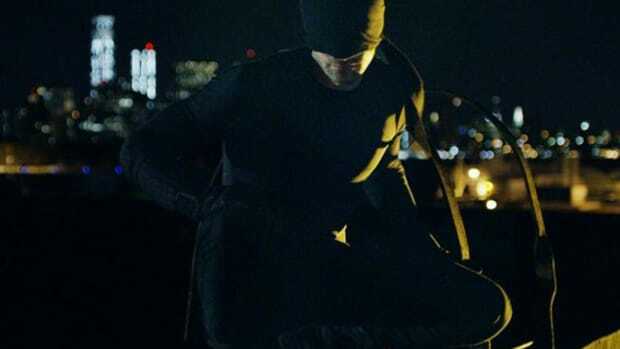 Daredevil (Charlie Cox), Jessica Jones (Krysten Ritter), Luke Cage (Mike Colter) and Iron Fist (Finn Jones) are teaming up to take on a common foe, the shadow organization of trained assassins known as The Hand. 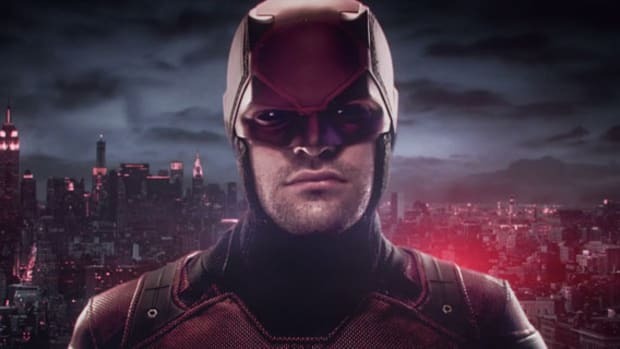 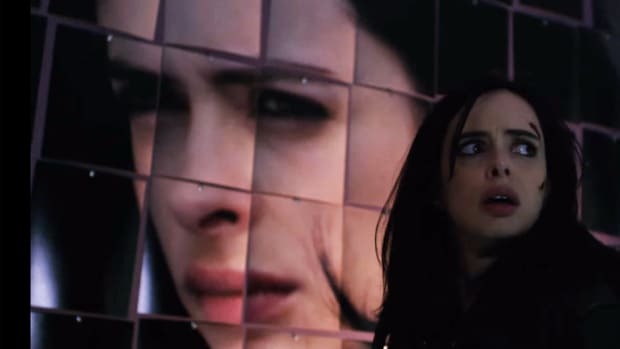 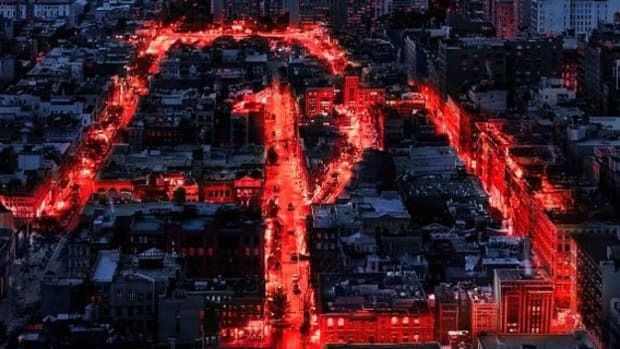 The trailer, set to a remixed version of Nirvana&apos;s "Come As You Are," also confirms the return of an important figure from the Daredevil series -- one Elektra Natchios -- while also revealing Sigourney Weaver as the primary villain. 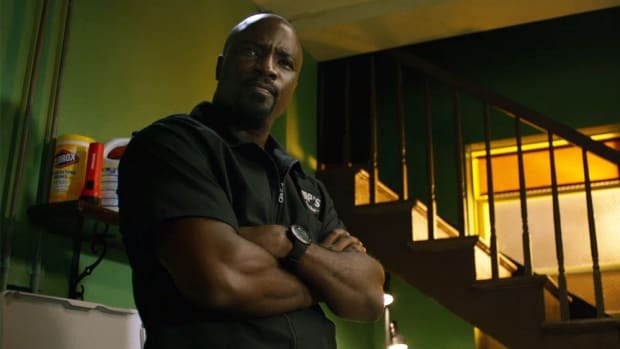 The Defenders launches on Netflix on August 18.